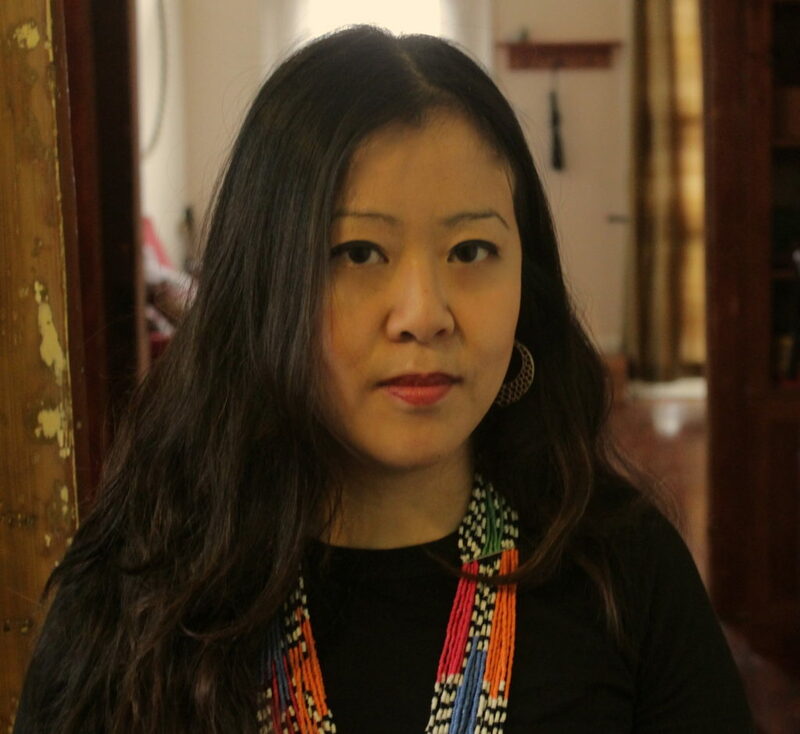 Betty Yu is a NYC based multi-media artist, media justice activist and community organizer. Her documentary film, “Resilience” chronicling her mother’s struggles as a garment worker screened at the Margaret Mead Film and Video Festival. Ms. Yu’s work has been exhibited, screened and featured at the International Center of Photography, the Kodak Museum, and the Museum of Modern Art. Betty received her BFA in Film at NYU and is a MFA candidate in the Integrated Media Arts Program at Hunter College. She is the Network Manager for Center for Media Justice, a national movement building communications and media justice organization.